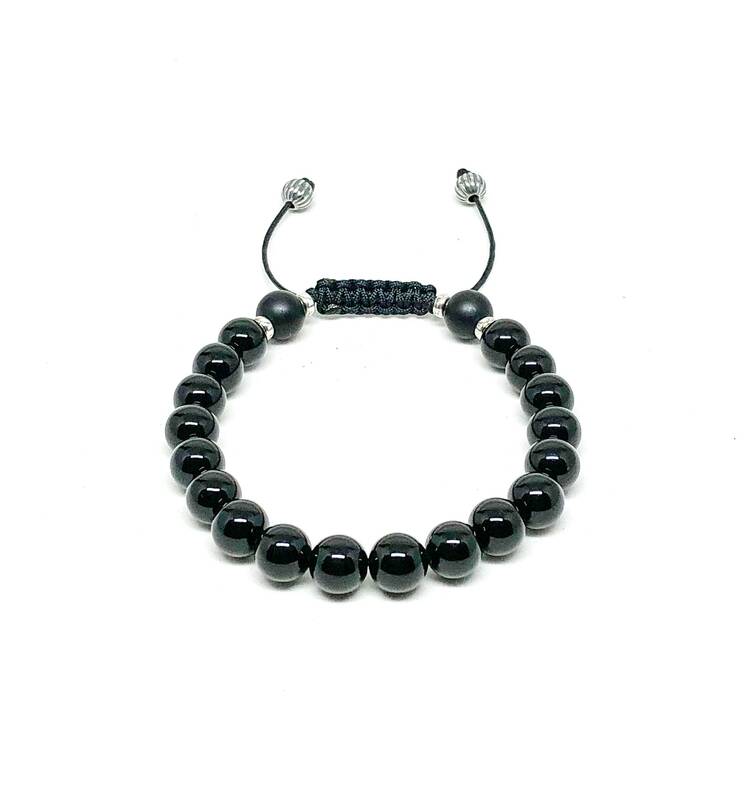 Men's bracelet with Onyx, Matte Onyx and 925 Silver beads. 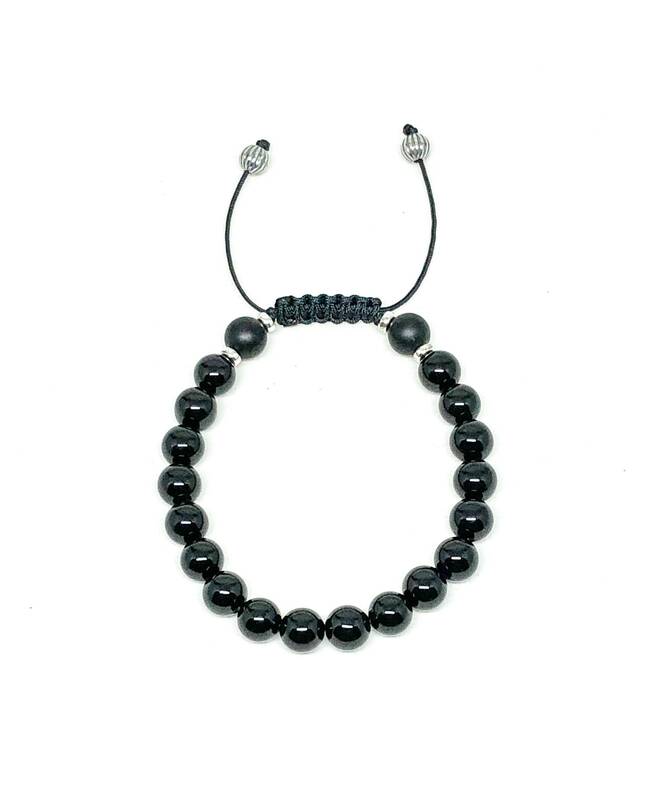 Men’s beaded bracelet made with Onyx, Matte Onyx and 925 Silver beads. Strung with 1mm waxed black cord.